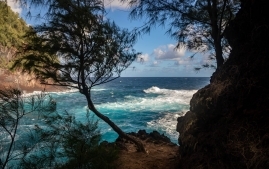 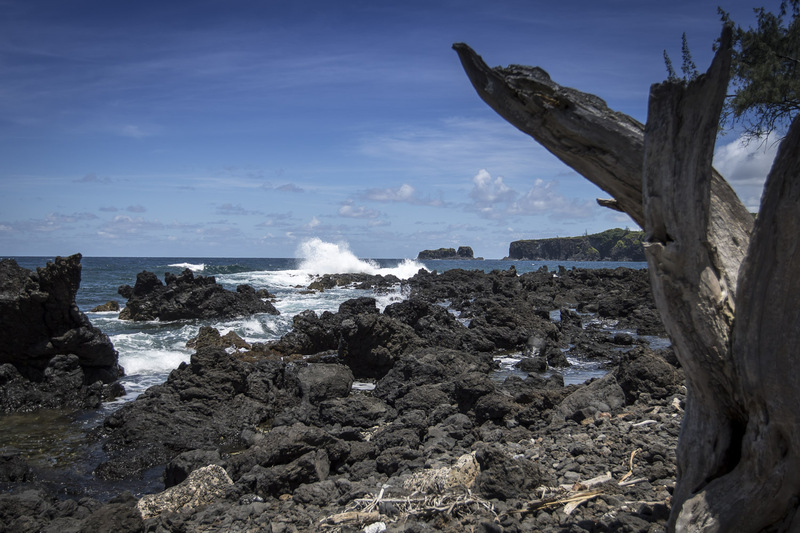 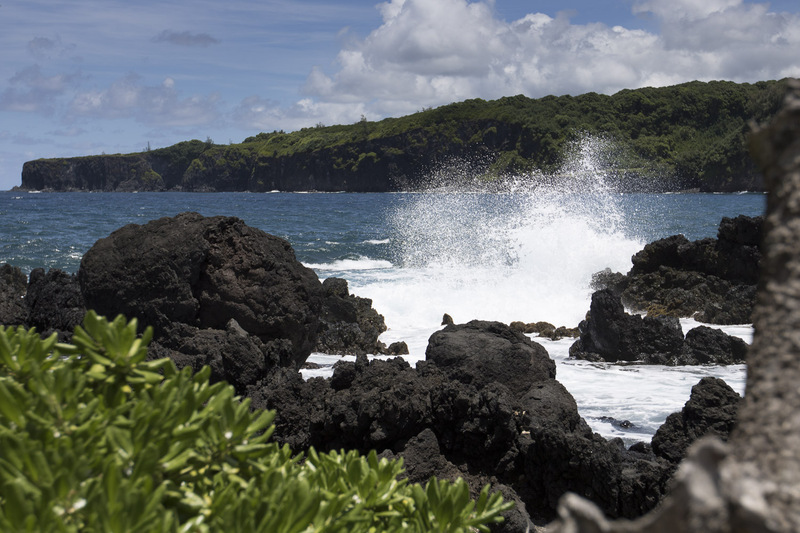 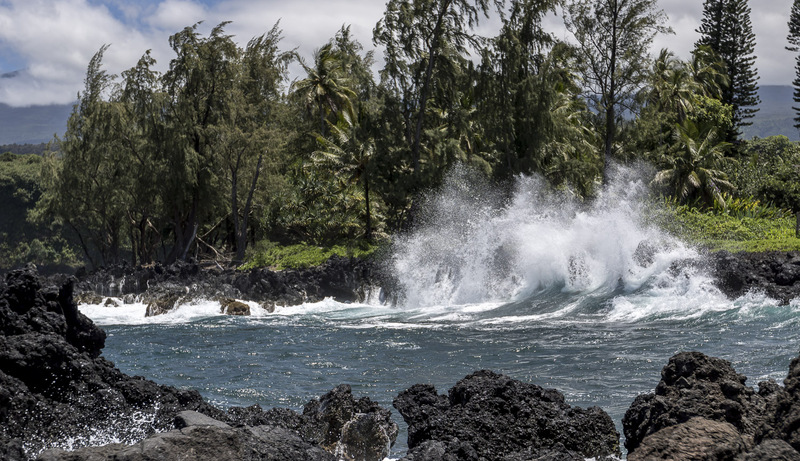 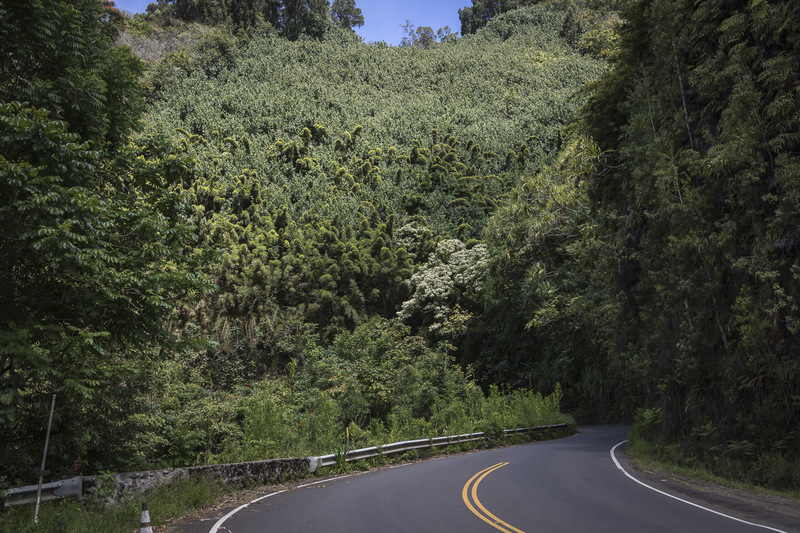 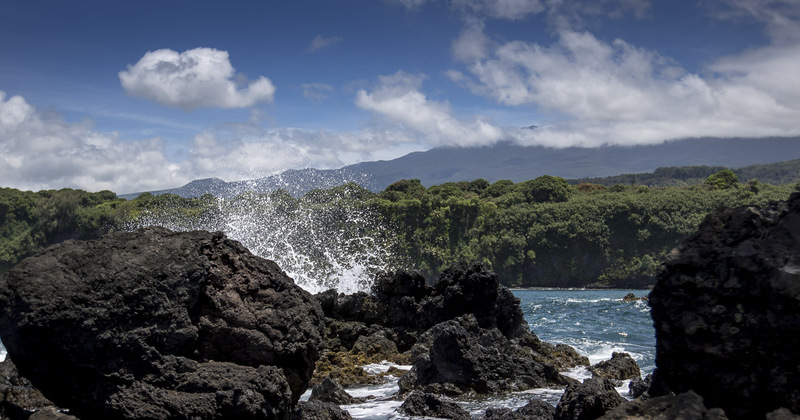 We took cameras and a bit of a hair-raising drive out the storied Hana Highway to Ke`anae today. 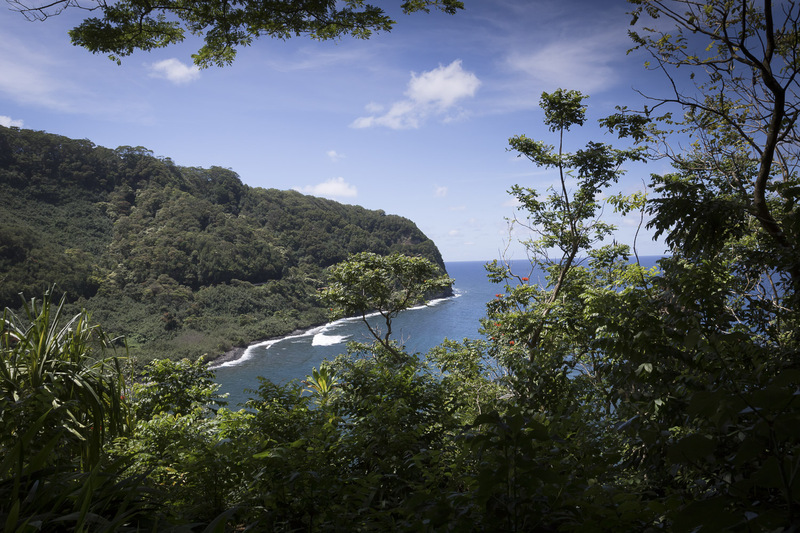 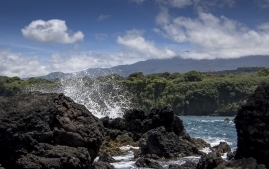 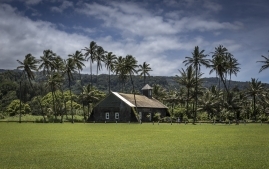 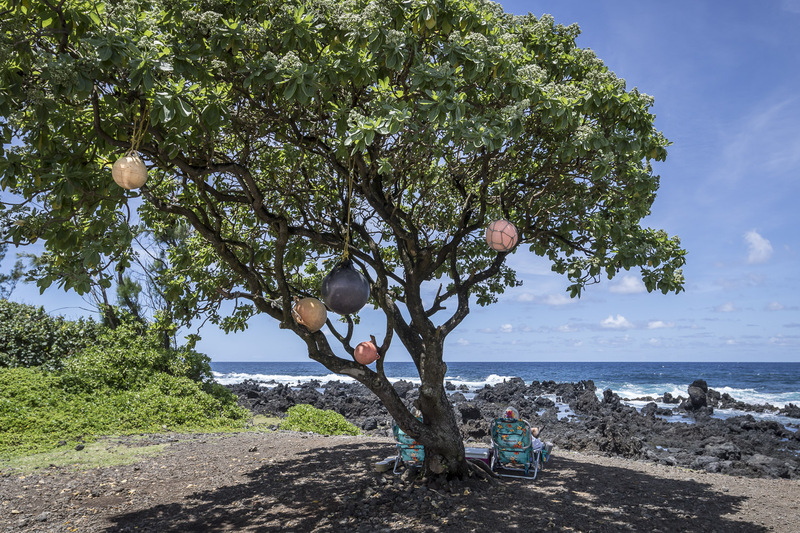 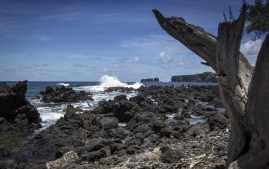 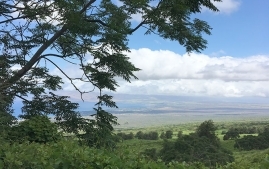 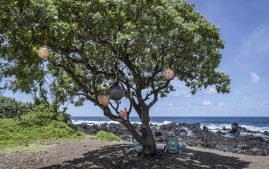 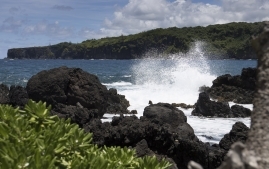 Ke‘anae is a peninsula known best for being one of Hawaii‘s major taro growing regions. Where have people been logging in from?